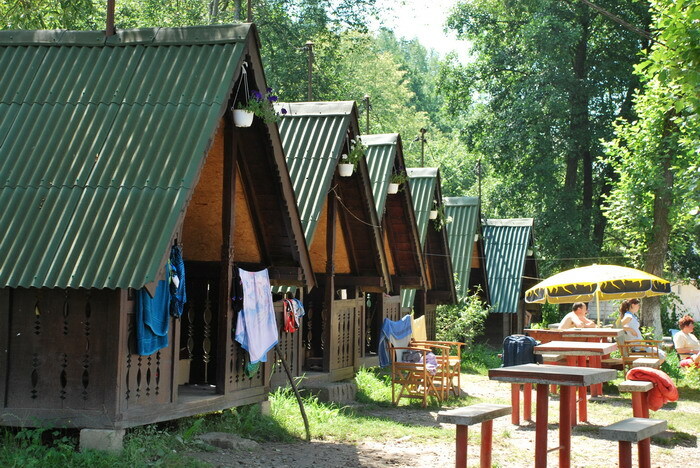 Our quests can choose from various types of accommodation. 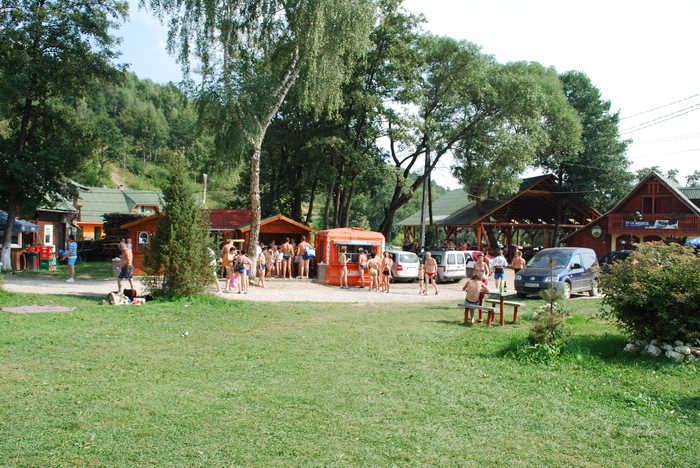 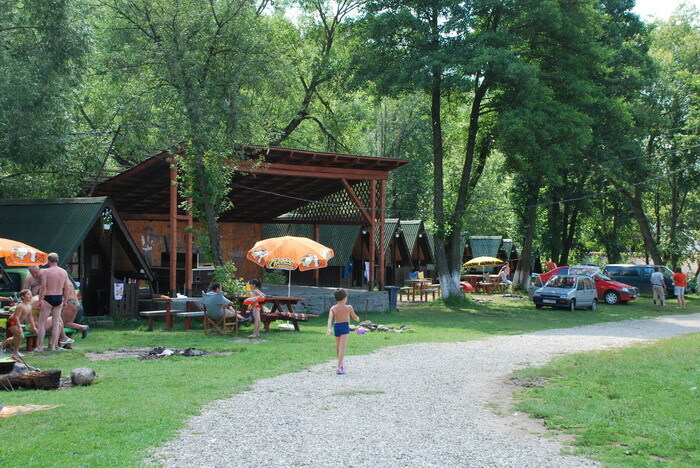 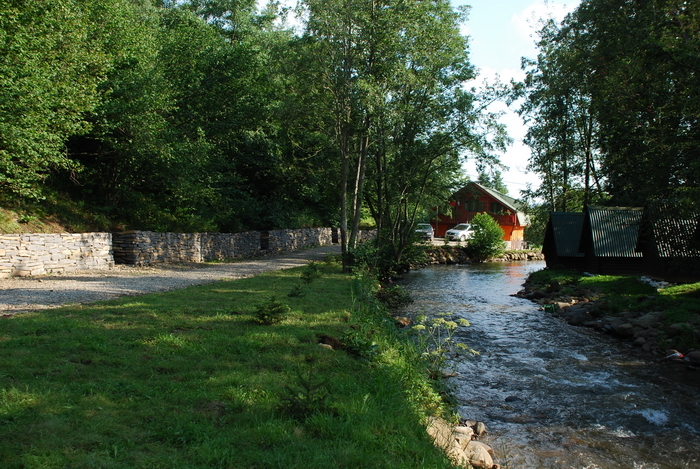 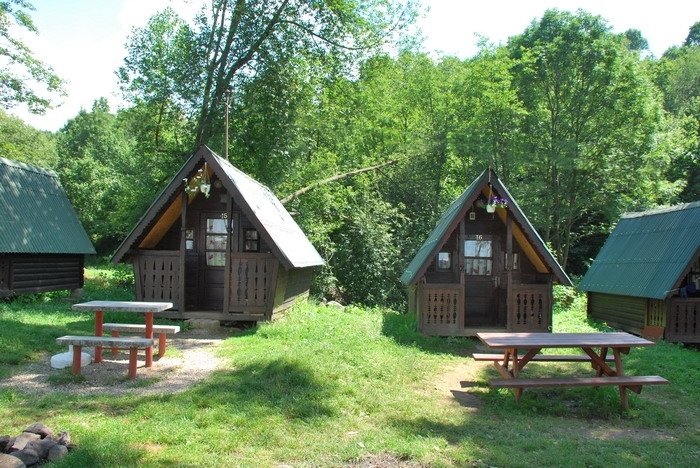 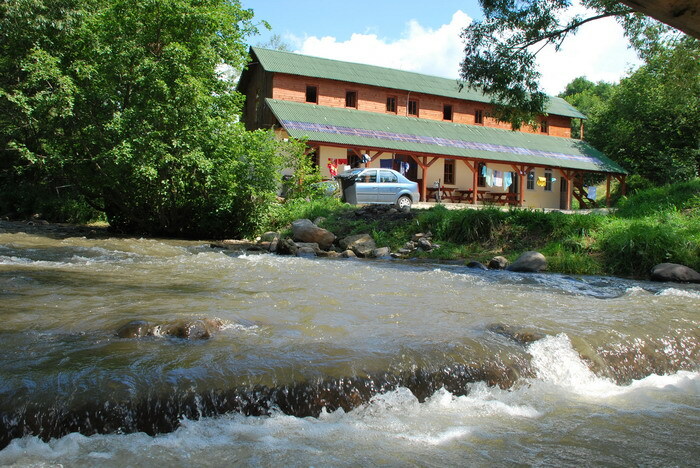 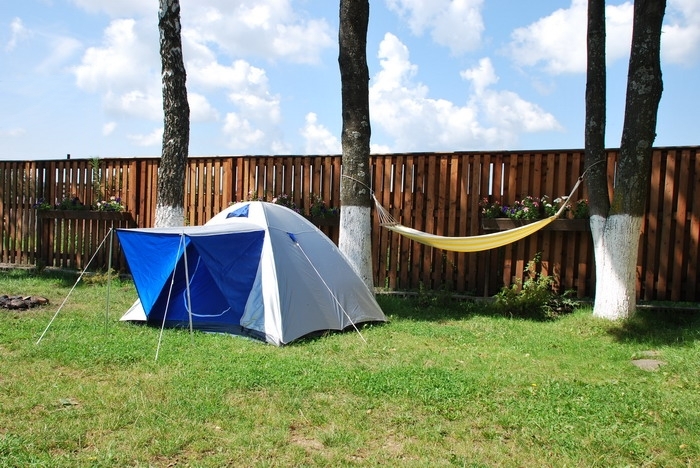 In the camping area 18 cottages, with twin and triple rooms, are at disposal. 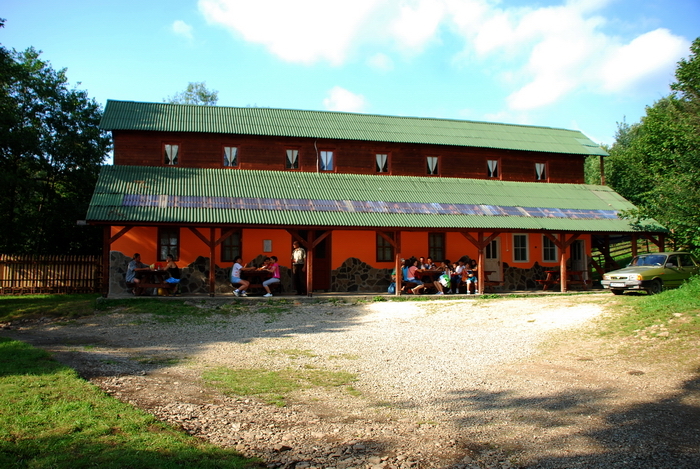 The accommodation of small groups is possible in rooms for maximum 12 persons, while for larger groups (up to 50-60 persons) we offer a separate building with various facilities. 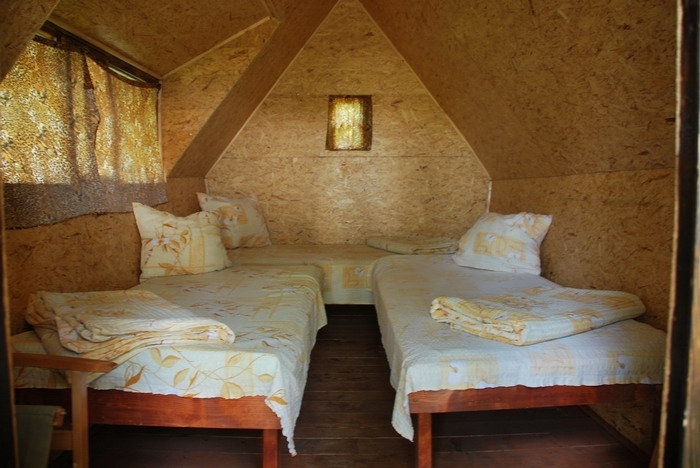 Rooms for families are also available. 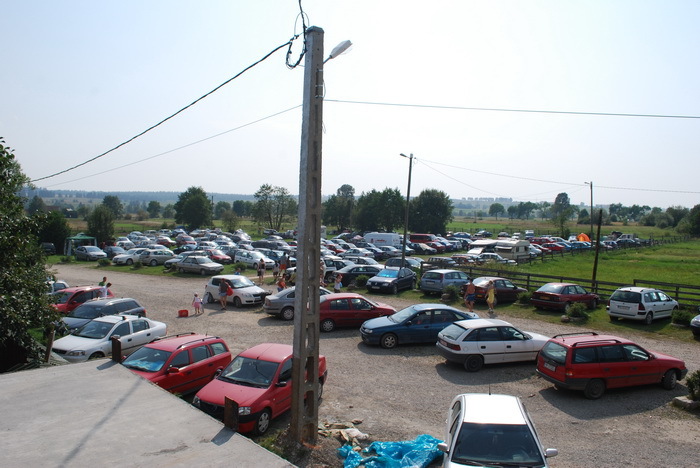 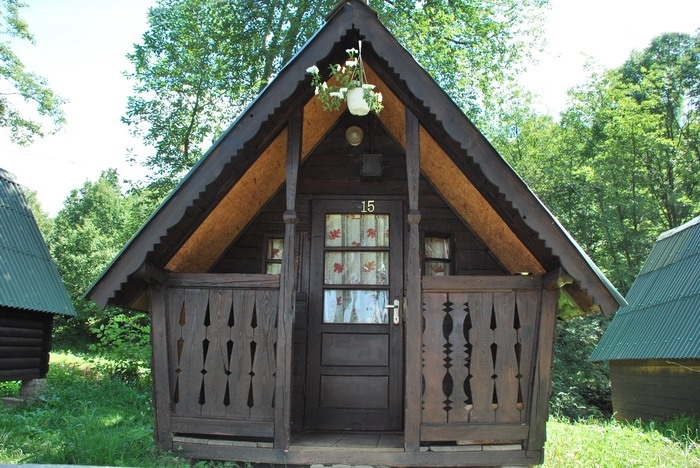 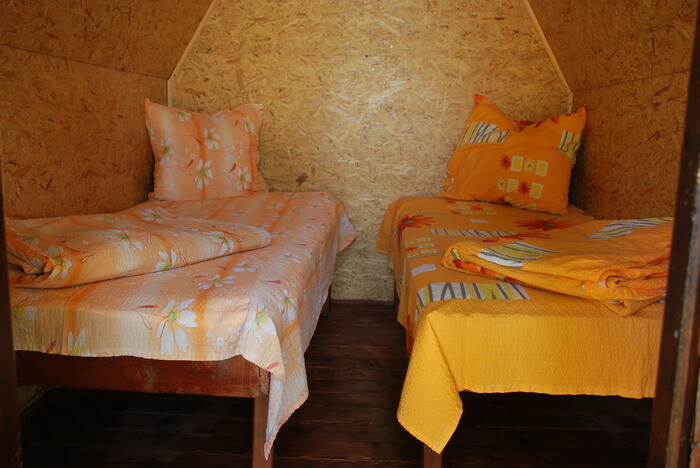 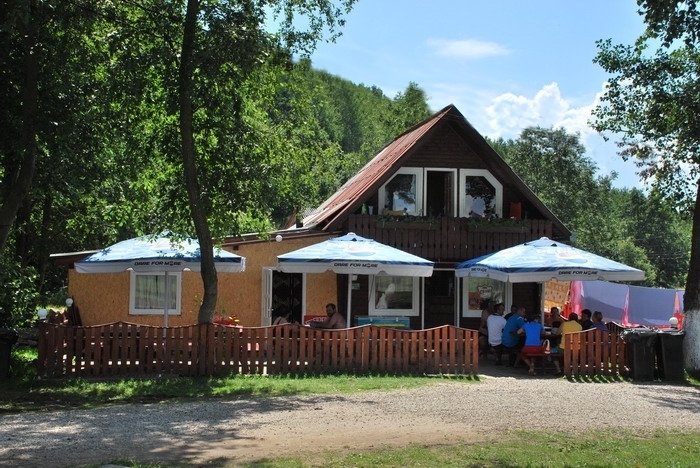 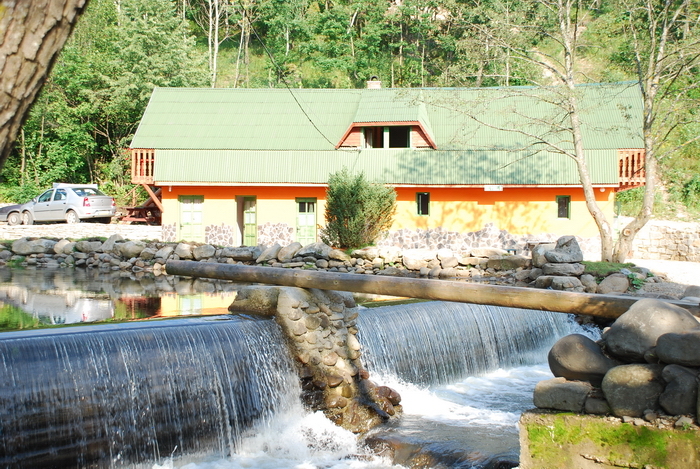 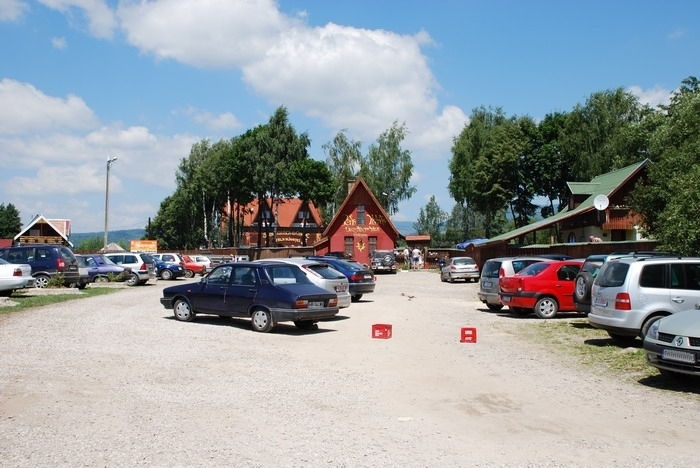 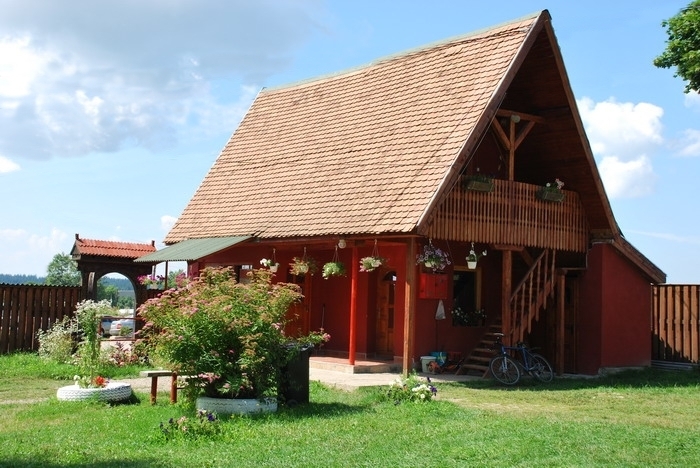 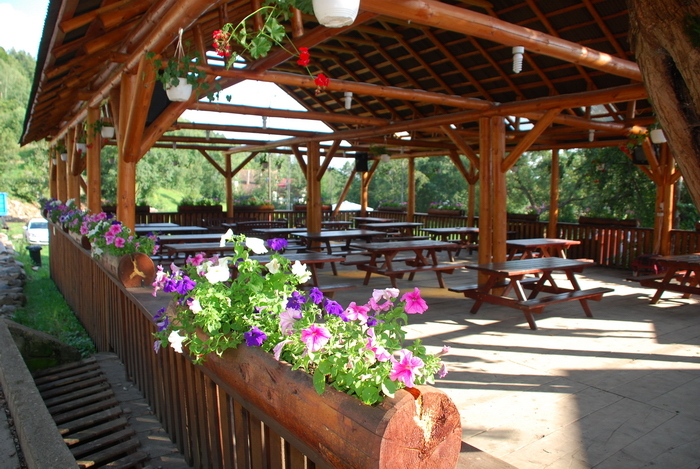 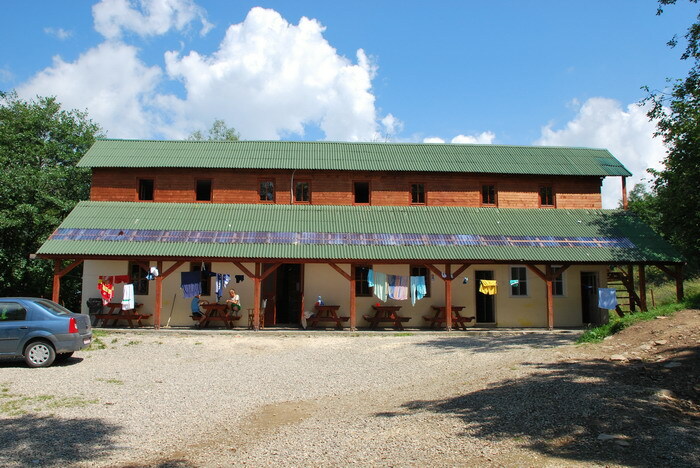 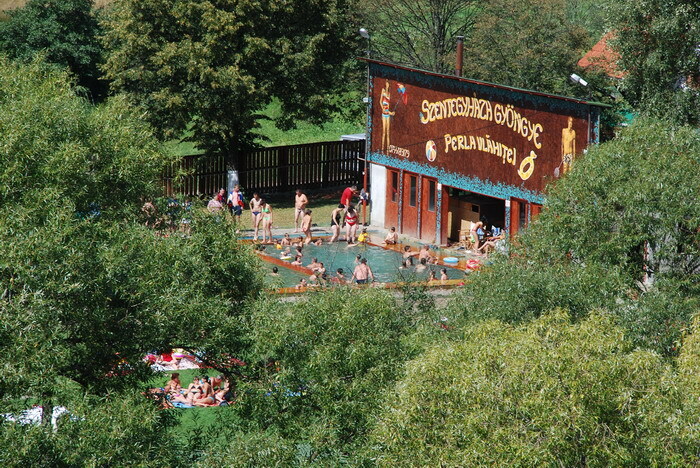 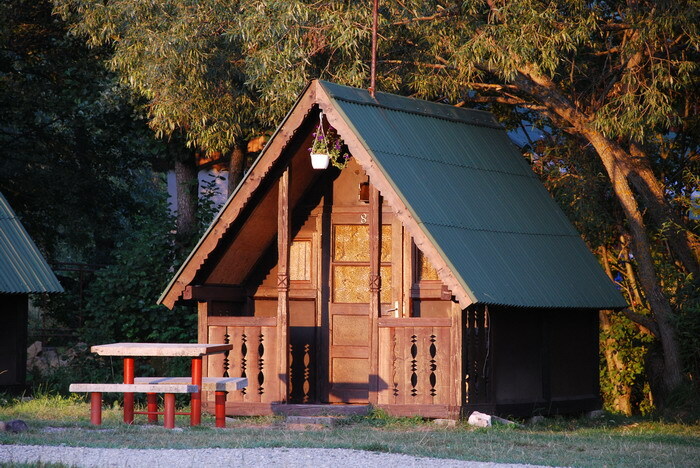 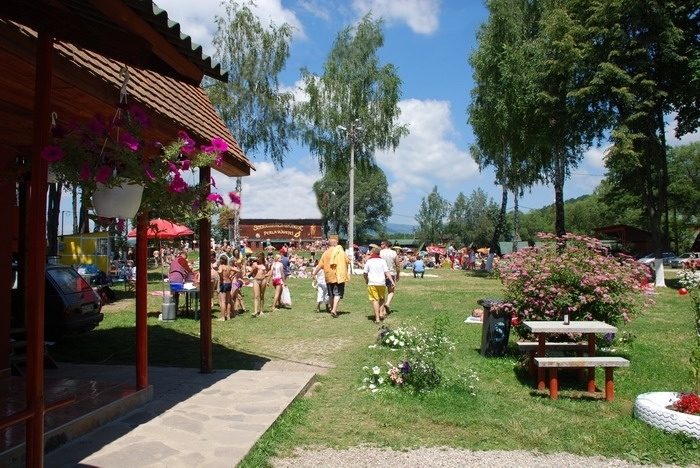 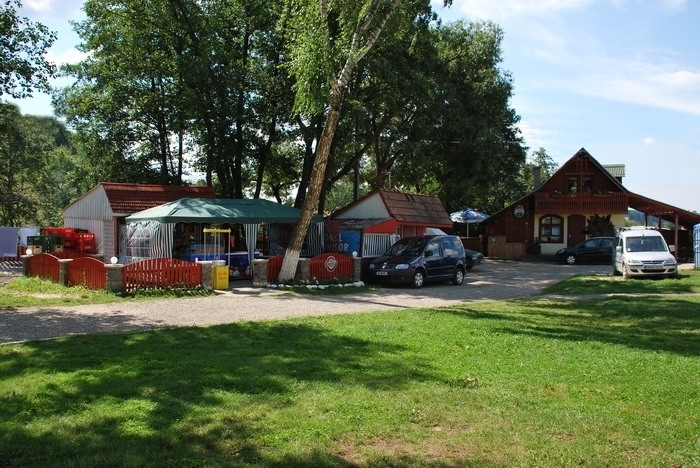 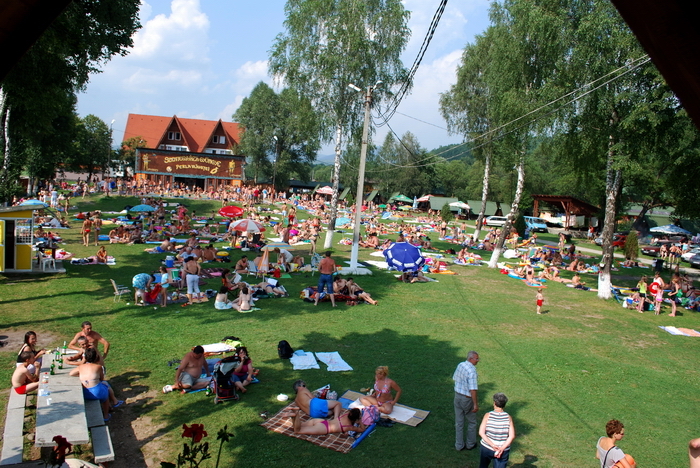 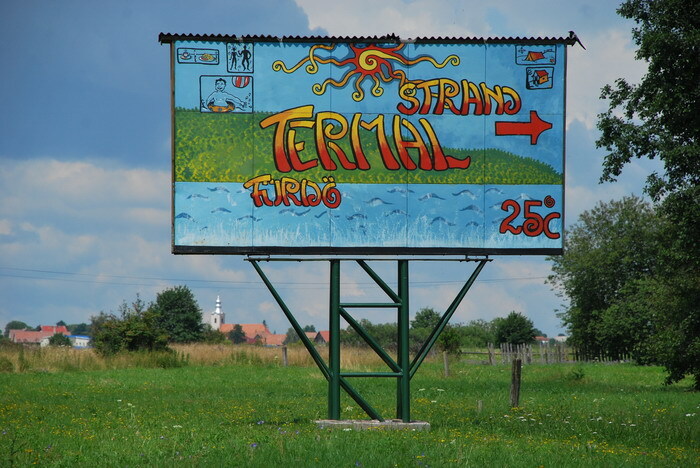 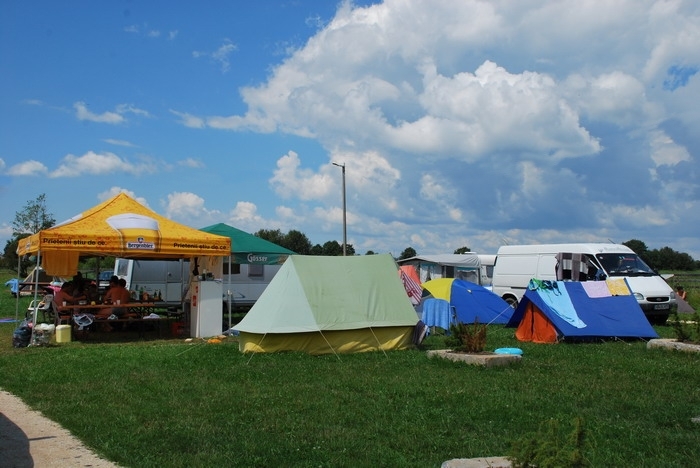 Those guests who are in favor of rural tourism can find comfortable lodgings in Szentegyháza Town.